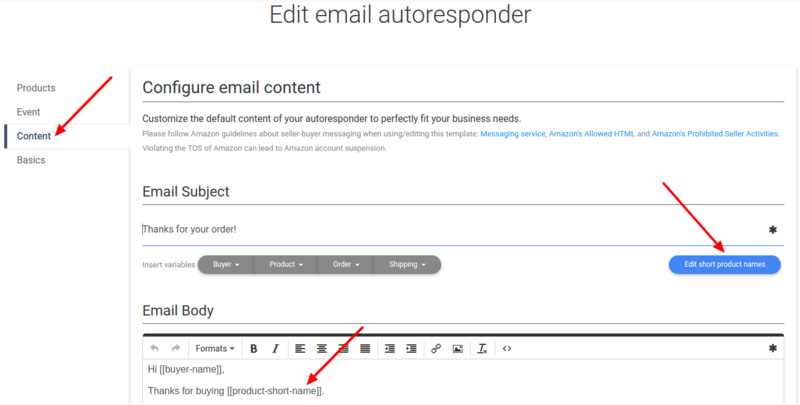 Now you can edit the product short name for each of your products in the Email Auto-responder. 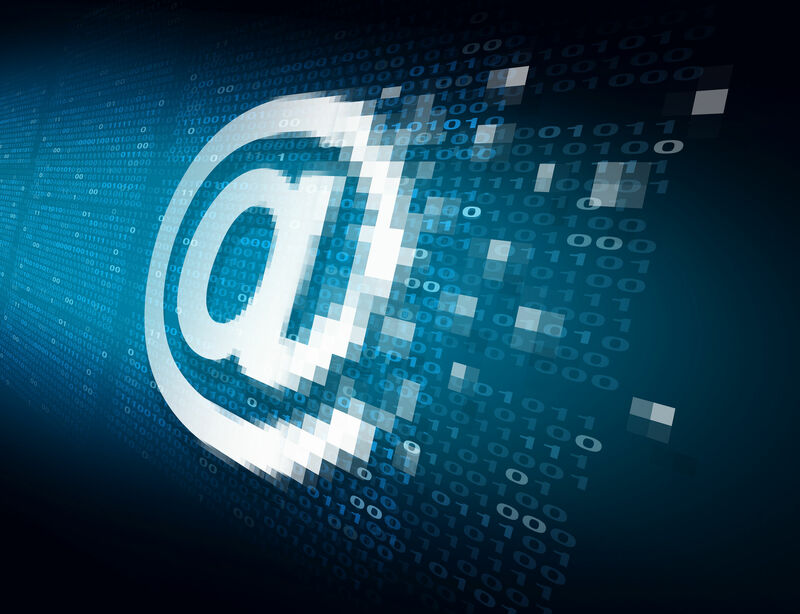 To edit the short name of your product you can simply edit your email auto responder and skip to the content part. There you will find a blue button “Edit Product Short Names” which allows you to edit the short names for the products that are used in this email auto responder.